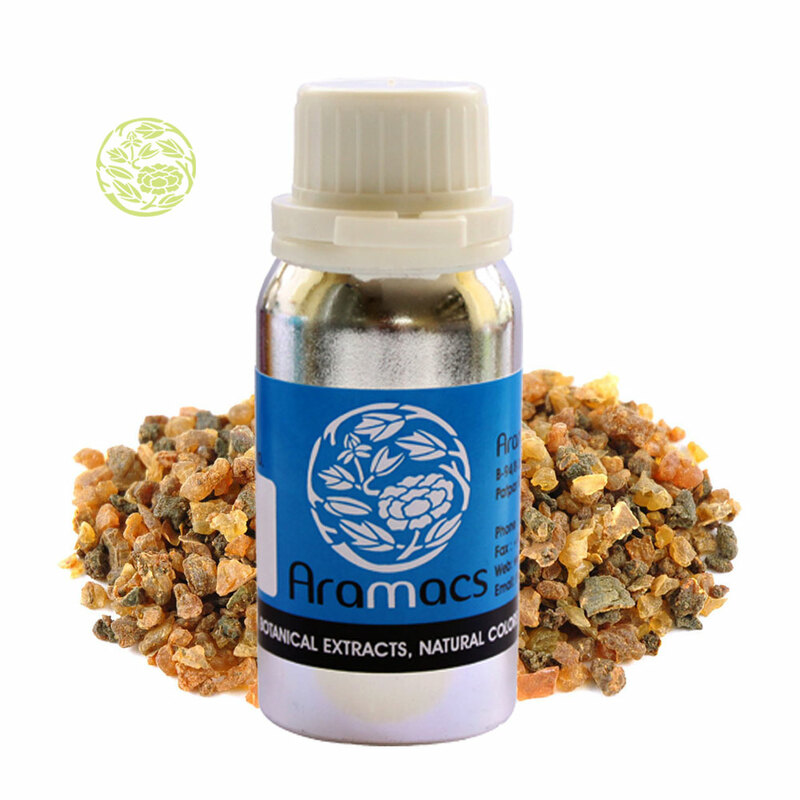 Uses: Myrrh oil is used in preparing incense sticks and other aroma producing products. This oil is found to be antiseptic, anti-inflammatory, analgesic and sedative. Myrrh plant is native to the Arabian Peninsula and the eastern Mediterranean. 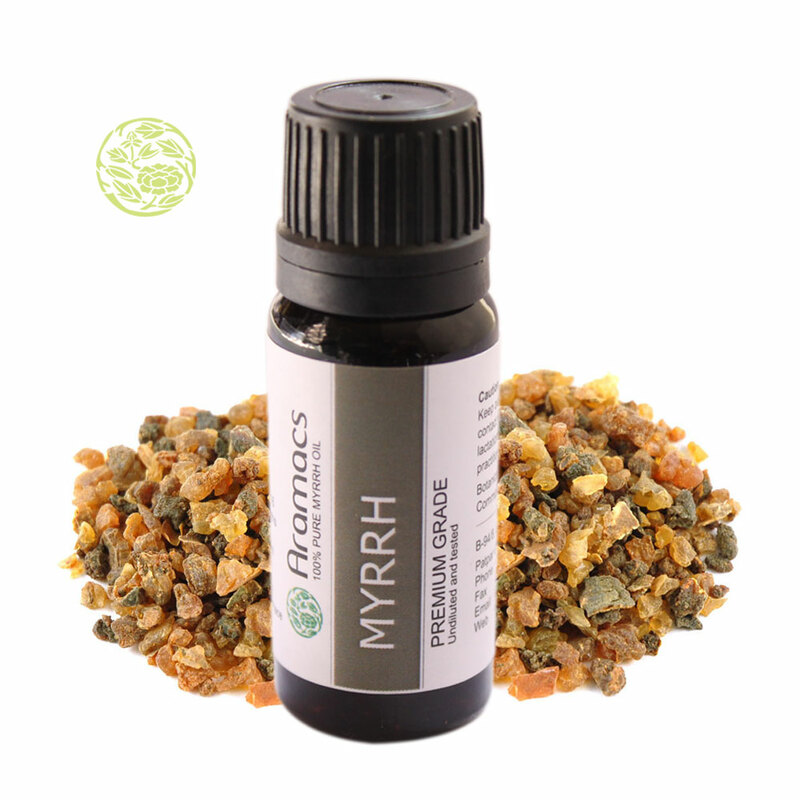 The myrrh plant grows in arid conditions with the help of little rain. The plant grows up to 16 feet high. Myrrh oil can be obtained from the plant when it starts bleeding milky liquid when cut about two inches deep. The resin can be harvested for three to four months in a year with intervals of 15 days between successive extractions. The use of Myrrh dates back to the period of pyramids. Egyptians used Myrrh to preserve mummies. The ancient Chinese used Myrrh for medicinal purposes and to prepare an incense stick. Ayurveda mentions the use of Myrrh for healing different ailments. Antiseptic: Myrrh oil is used as antiseptic in toothpastes, gargles and mouthwashes since it cures gum diseases. Analgesic: Myrrh oil is a good pain reliever. Application of Myrrh oil on the affected part reduces pain considerably. Hence, it is used for bruises, aches and sprains. Anti-inflammatory: Myrrh oil improves circulation of blood hence it is helpful in reducing inflammation. Antidepressant: Myrrh produces a good aroma, which produces a pleasing effect on senses they by relieving the mind from stress. Anti-diabetic: Recent researches have shown that Myrrh has glucose reducing properties in blood. It is now being used in medicines that cure diabetes. 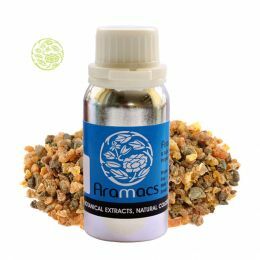 Aromatic: Since Myrrh has excellent aromatic properties, it is extensively used in production of different scents and incense sticks. Disinfectant: Myrrh has qualities of keeping harmful bacteria away. It could be applied on floors, kitchen sinks and walls to keep bacteria away. Repellent: Mosquitoes found to be wary of smoke and the smoke produced by Myrrh not only has good aroma but also found to be mosquito repellent. Apart from all these benefits, Myrrh is found to reduce cholesterol in the body. Cholesterol is responsible for heart attack and other diseases related to the heart. Other researchers into Myrrh are yielding new results that have medicinal values. More benefits of Myrrh have to be found in the near future.